We told you: 2015 has so far not been a great year for retailers. 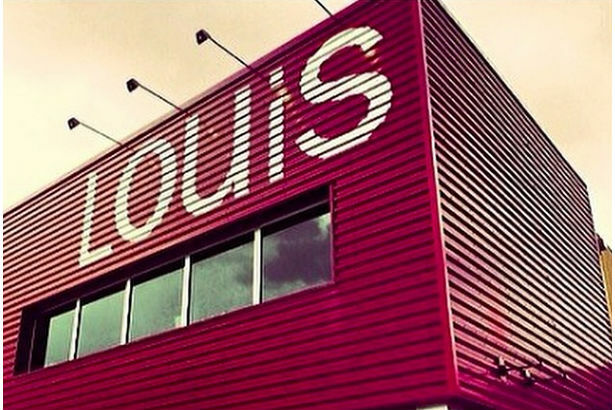 Louis, Boston, Boston’s legendary high-end clothing store, is the latest retailer to announce that it will be closing its doors. The shop, which opened in 1925, carries wares from high-end designers across the globe, outfitting well-heeled men and women in labels like Haider Ackermann, Balenciaga, Proenza Schouler and more. Debi Greenberg, owner of the company and descendant of the founder, says she will close the store for good in order to pursue other projects. “Business is on point at our current location with steady year-over-year growth, but after 25 years of extensive travel to Paris, London and New York five months a year in search of the world’s finest clothing, it is simply time to change direction and turn my attention to projects and passions outside the retail arena,” she told WWD. Sounds like she was just getting tired and decided to leave the game. Nonetheless, it is still quite a shame to see such a landmark store shut down. Head over to the shop before it closes in July if you want a last piece of Boston retail history.